Becoming windy with scattered thunderstorms this afternoon. High 57F. Winds WNW at 20 to 30 mph. Chance of rain 50%. Winds could occasionally gust over 40 mph..
BOZEMAN - As soon as this fall, hikers and bikers can get to the M Trail from Main Street. The plan to connect downtown with popular hiking trails is finally coming to life after originating in the 1990s. Construction on the trail started last week. It will not only connect the College M and Drinking Horse trailheads, but also the Story Mill Spur, the East Gallatin Recreation Area, and the new Story Mill Community Park, which will open this summer. Carolyn Poissant, who manages trails and parks design for the city, said it's a practical and safer choice for hikers and bikers, especially on Bridger Drive. “Now people ride their bicycles and whatnot towards Bridger Canyon and there's a very, very narrow area where there's no place for bicycles,” explains Poissant. “It'll be a really, really heavily used trail." 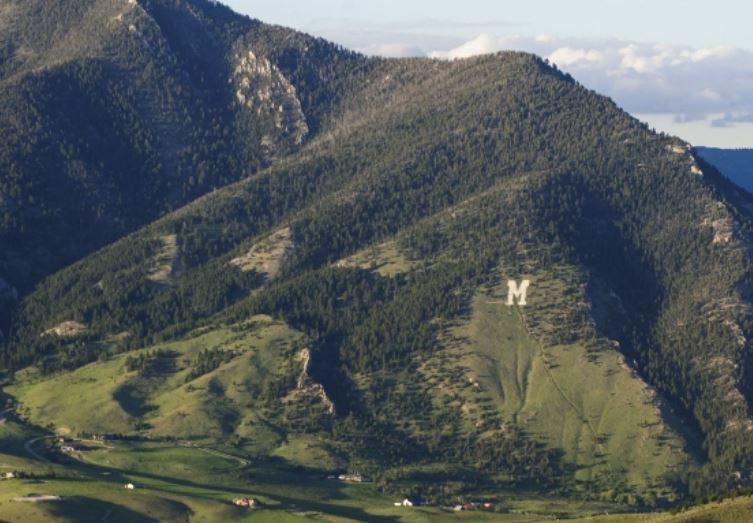 It’ll be formed from 2.16 miles of both new pavement and existing trails, starting from Story Mill Road and following along Bridger Canyon Road/Montana Highway 86 until it reaches the College M trailhead. An underpass connecting the trailheads of Drinking Horse Mountain and the College M will go under Montana Highway 86. The trail will cost about $4 million, about $3.3 million of which comes from a federal grant the city received for the project. The path is expected to open in the fall.